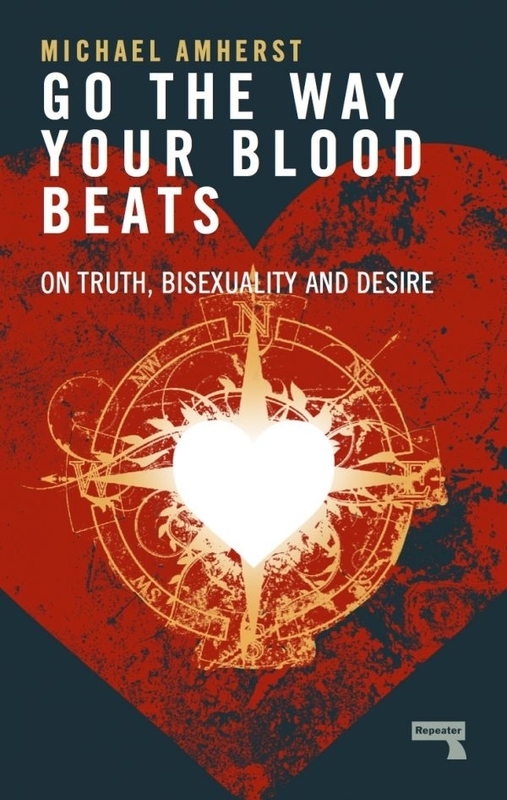 Go the Way Your Blood Beats: On Truth, Bisexuality and Desire, by Michael Amherst (Repeater), is the Israel Fishman Non-Fiction Award winner for 2019. Part essay, part memoir, and part love letter, Go the Way Your Blood Beats challenges readers to question neat categorization of sexuality. Using bisexuality as a framework, the author explores the complex histories and psychologies of human desire with breathing prose, brutal honesty, and startling introspection. Black. Queer. Southern. Women. An Oral History, by E. Patrick Johnson (University of North Carolina Press). Raising Rosie: Our Story of Parenting an Intersex Child, by Eric and Stephani Lohman (Jessica Kingsley Publishers). Tinderbox: The Untold Story of the Up Stairs Lounge Fire and the Rise of Gay Liberation, by Robert W. Fieseler (Liveright). The World Only Spins Forward: The Ascent of Angels in America, by Isaac Butler and Dan Kois (Bloomsbury USA). The Great Believers, by Rebecca Makkai (Viking), was named the winner of the Barbara Gittings Literature Award for 2019. The work is an engrossing and emotional saga that follows the lives of friends, family, and lovers set against the backdrop of the 1980s AIDS epidemic in Chicago and the 2015 Paris terrorist attacks. Forward, by Lisa Maas (Arsenal Pulp Press). Luisa: Now and Then, by Carole Maurel, adapted by Mariko Tamaki (Life Drawn). Speak No Evil, by Uzodinma Iweala (Harper). White Houses, by Amy Bloom (Random House). 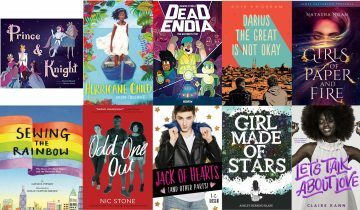 Read the official ALA press release on the ALA website.